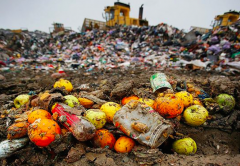 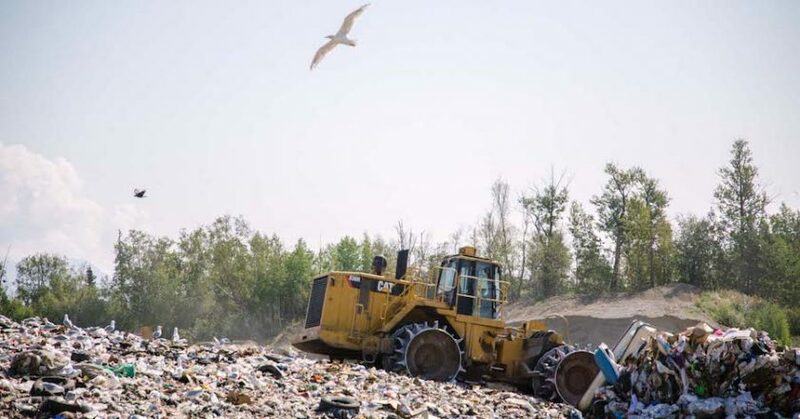 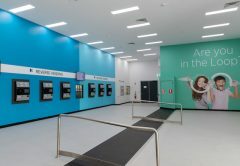 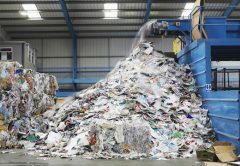 Twenty-three cities, including Sydney and Auckland, are taking a closer step towards zero waste with their latest declaration to cut waste sent to landfill and incineration by 50 per cent, which will avoid disposal of at least 87 million tonnes of waste by 2030. 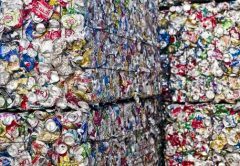 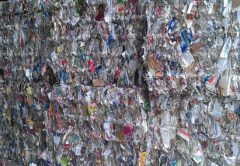 Businesses, local government and researchers looking to develop opportunities for recycled content can apply for grants between $50,000 and $200,000 for projects that can increase the quantity of recycled products being sold in Victoria. 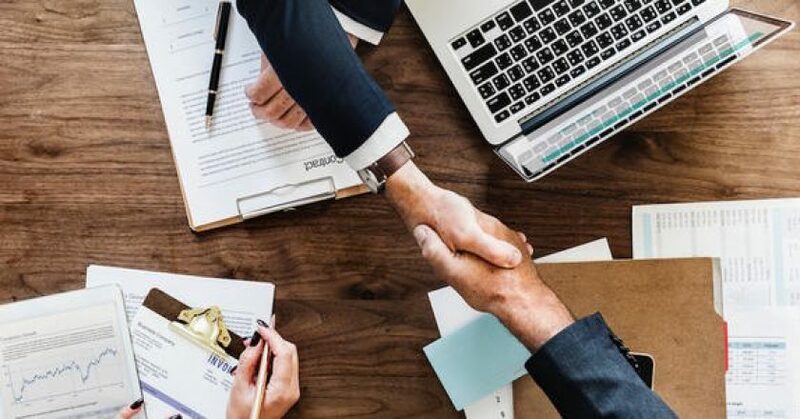 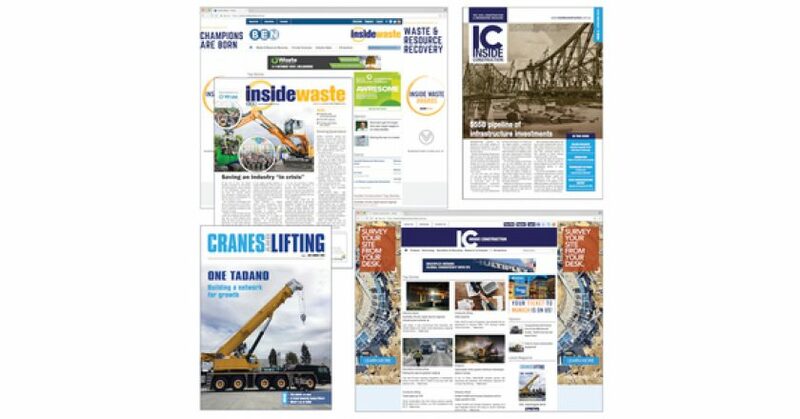 Prime Creative Media is excited to announce its second acquisition in two months, with the purchase of Mayfam Media titles Inside Waste, Cranes & Lifting and Inside Construction magazines. 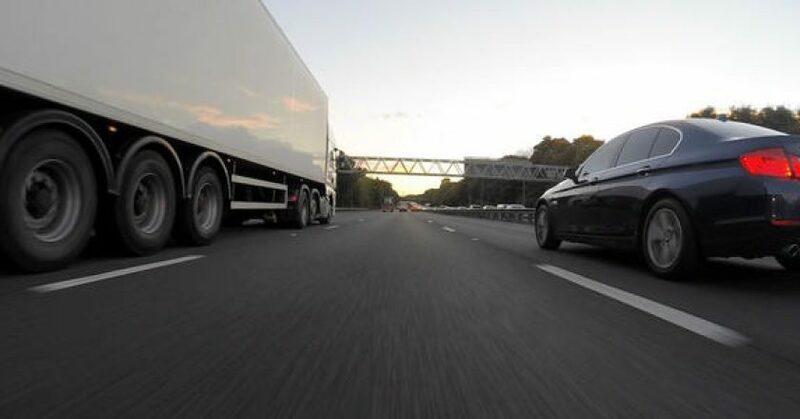 The National Transport Commission (NTC) expects to draft a “whole new” Heavy Vehicle Law after it completes its review of the existing law. 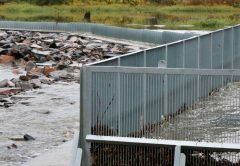 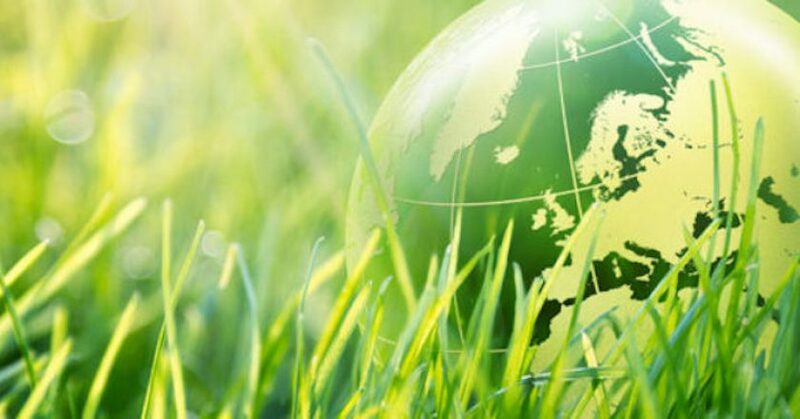 A senior environment leader has been named CEO of EPA Victoria. 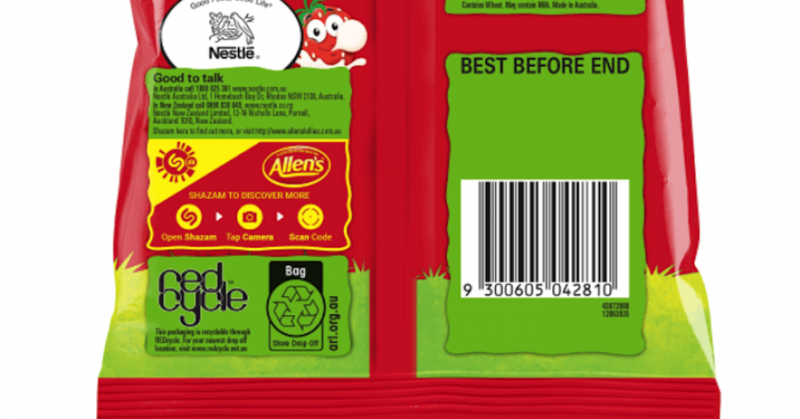 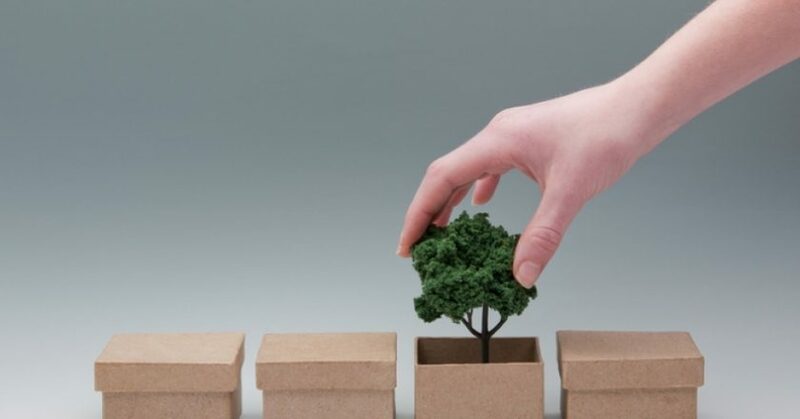 The Australian Institute of Packaging (AIP) will be launching its new Introduction to Sustainable Packaging Design half-day training course. 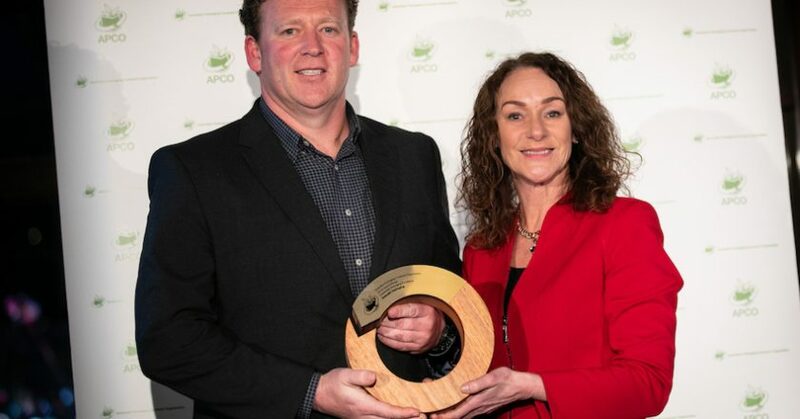 Some of Australia’s most recognisable brands were celebrated last night at the annual Australian Packaging Covenant Organisation (APCO) Awards for their ongoing commitment to sustainable packaging. 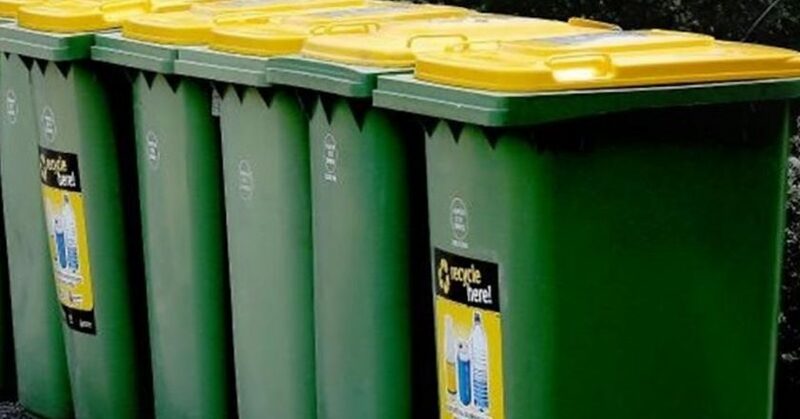 A Western Australian council is threatening to suspend recycling from households that repeatedly put contaminated bins out for collection. 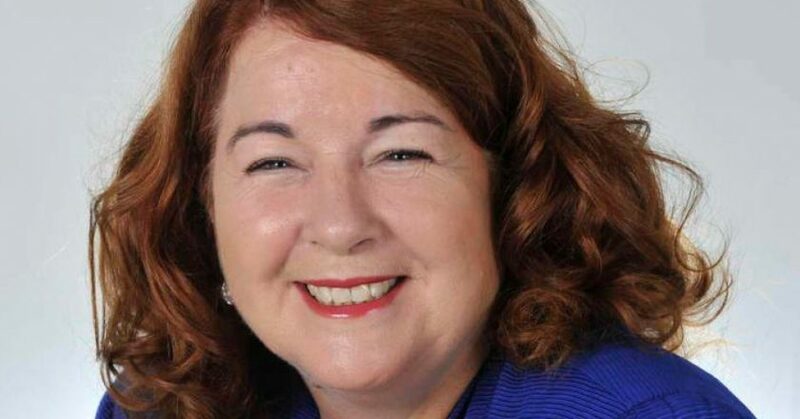 Western Australian MP Melissa Price will be promoted to the environment portfolio as part of Prime Minister Scott Morrison’s Cabinet shake-up.